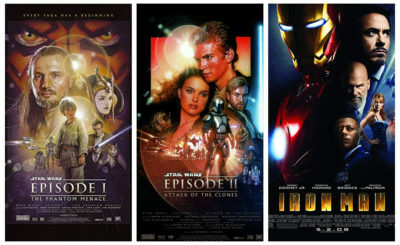 Asajj Ventress, like all the best Star Wars characters, was a lot of things throughout her life. 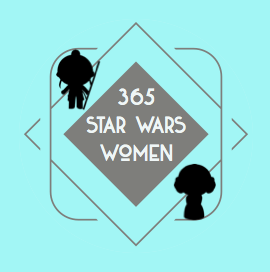 Most notably Ventress was a Nightsister, assassin for the Sith, and a bounty hunter. Ventress debuted in the Legends comic Jedi: Mace Windu. 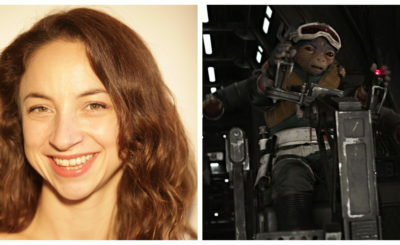 She also appeared in several episodes of the Legends series Star Wars: Clone Wars before appearing in the canon The Clone Wars feature film and many episodes of the Star Wars: The Clone Wars TV series. 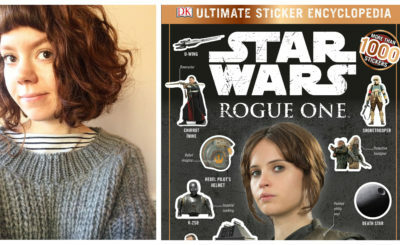 She was also one of the main characters in Christie Golden’s novel Dark Disciple. 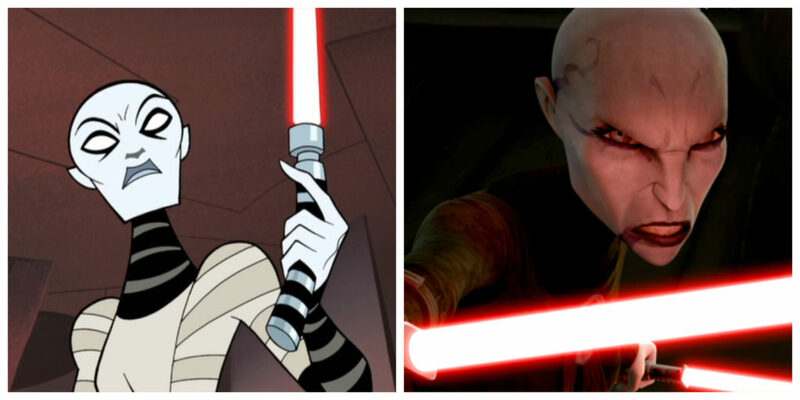 Ventress in Star Wars: Clone Wars (left) and in Star Wars: The Clone Wars (right). 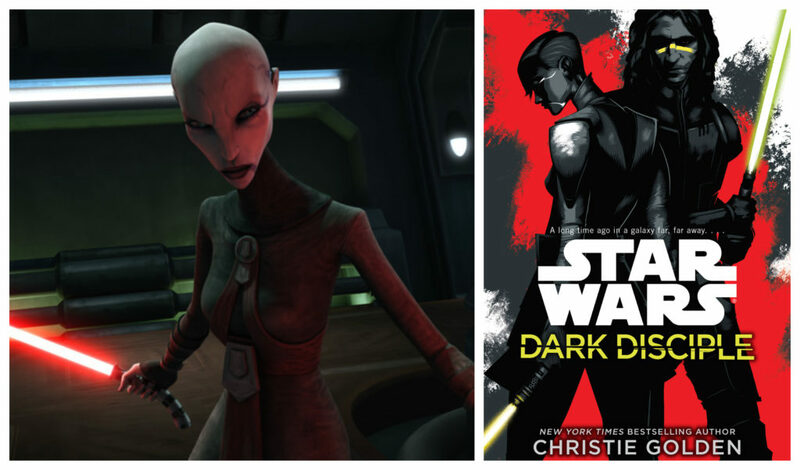 Learn about Asajj Ventress’s entire story in this video from Star Wars Explained.